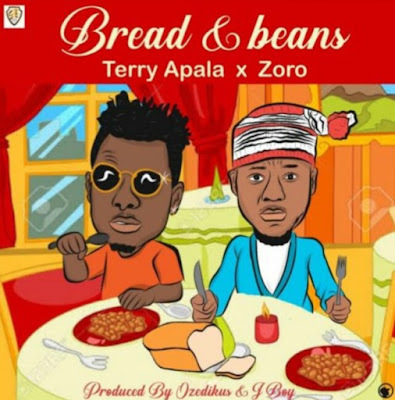 Terry Apala starts the year with a brand new song titled "Bread and Beans" featuring Zoro. Terry Apala with his new school apala tune with assisted efforts Zoro killed this piece. The song was produced by Ozedikus and J Boy. Listen & Check out the lyrics of Bread Ati Ewa by Terry Apala x Zoro below.